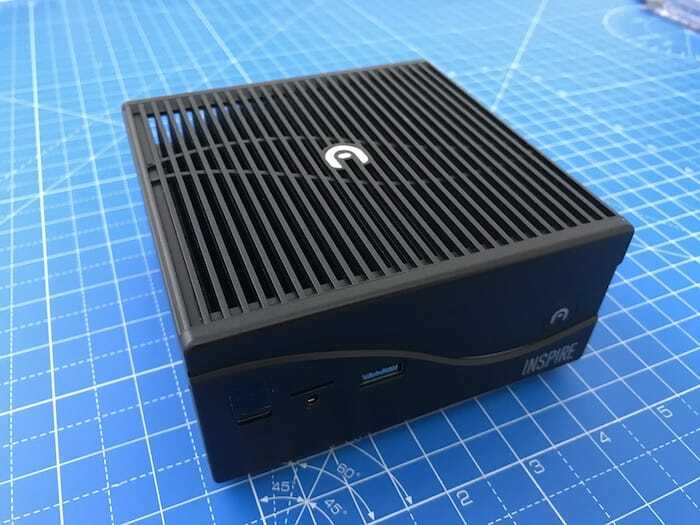 Compact PC manufacturer Azulle has allowed us to test out their new Azulle Inspire mini PC this week, which comes in the form of a powerful, fanless, desktop barebones mini PC system. Designed by Azulle to offer considerably more performance than the Azulle Byte 3, detailed in our previous review, providing a reliable desktop PC perfect for business or home entertainment applications. Once again the build quality of the mini PC is exceptional, and as you can see from the images below the Azulle Inspire has some great features such as a USB-C connection on the front together with a 4K, microSD card slot, USB 3.0 and headphones socket. 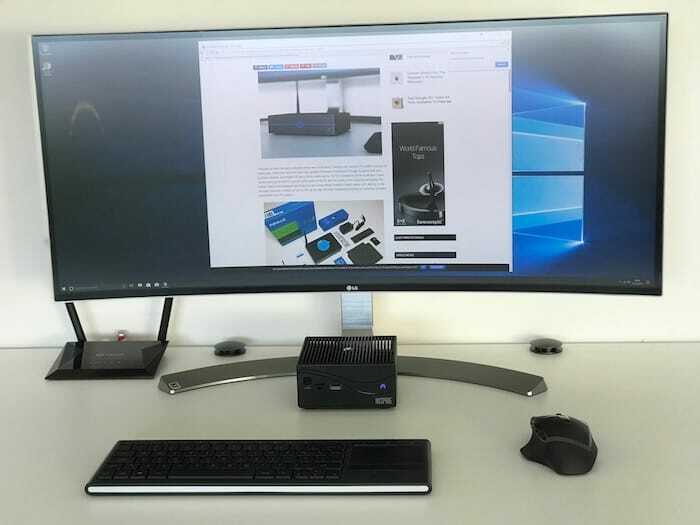 While on the rear is a 4K DisplayPort, HDMI, Ethernet, Serial Port, Kensington Lock and 2 x USB 3.0 ports all in a form factor that measures just 125 x 125 x 48mm. Once out of the box the mini PC weighs just 1.5 kg making it genuinely portable if required and once again Azulle has provided a fantastically useful infrared remote control and the obligatory12v power supply. The Azulle Inspire compact PC is available with three CPU options depending on your processing requirements, offering a selection of Dual-Core Intel Kaby Lake processors to choose from that can be supported by up to massive 32 GB of DDR 4 RAM. Azulle offers either i3, i5 or i7 processors in the form of the Dual-Core Intel Kaby Lake i3-7100U, Dual-Core Intel Kaby Lake i5-7200U or Dual-Core Intel Kaby Lake i7-7500U. 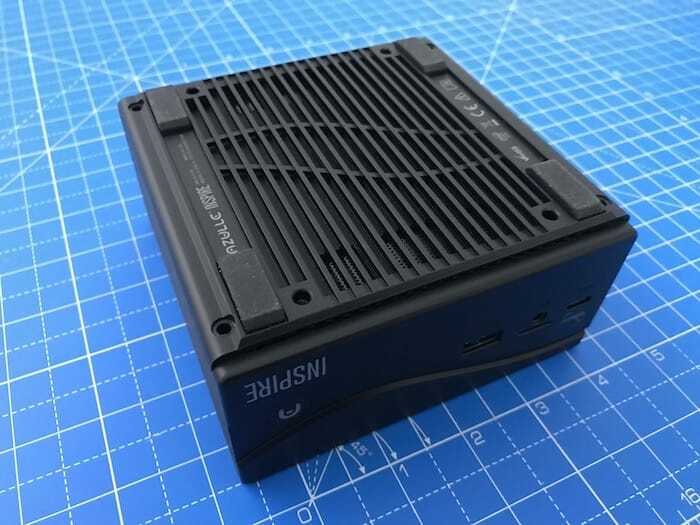 When compared to the Azulle Byte 3 desktop mini PC the Inspire offers a more rugged case and much higher performance suitable for a wide variety of applications, enabling you to tackle tasks during which the Byte 3 would struggle. Even though the Byte 3 supports 4K displays, the more powerful Azulle Inspire makes easy work of 4K Ultra HD video displays, 4K media playback, basic video editing and a variety of games. 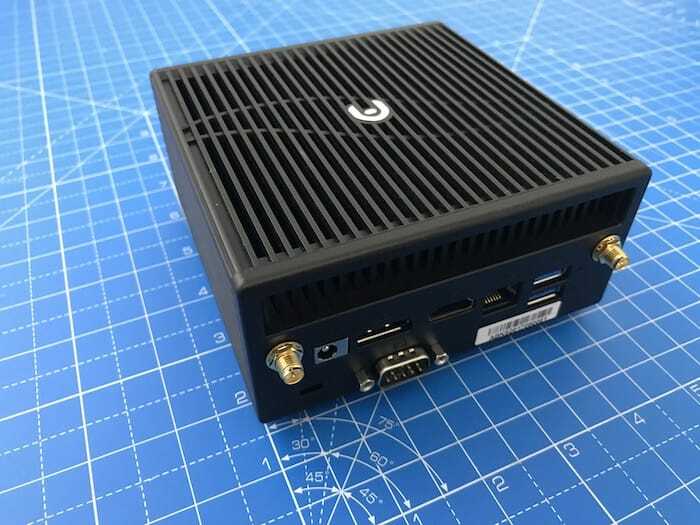 Thanks to the inclusion of embedded Intel HD graphics in the form of a 620 or 505 GPU enabling you to enjoy a wide range of applications than most mini-PCs on the market without a dedicated graphics card. Thanks to its casing which incorporates a heatsink, the Azulle Inspire is entirely silent during operation. 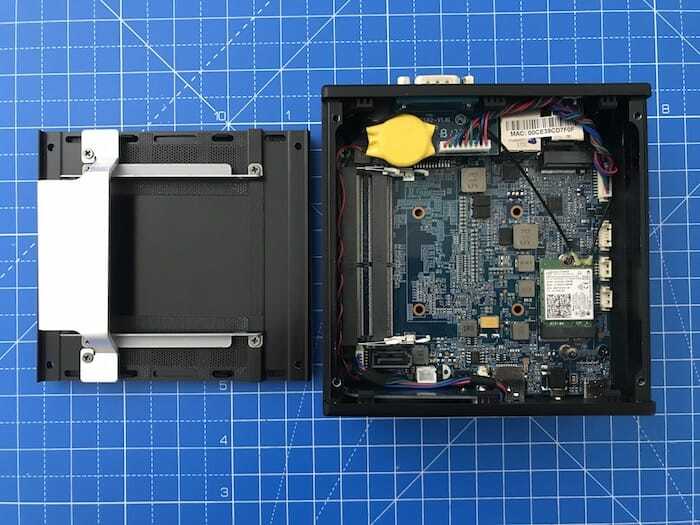 Although if you are looking for a genuinely fanless mini PC be aware if you opt for the Inspire i7 CPU unit an external cooling fan will be shipped to help with heat dissipation if you are pushing the system to its maximum on a continual basis. Connectivity to the system is provided by a One Gigabit Ethernet LAN together with wireless 2.4 & 5.0 GHz bands and Bluetooth 4.0 support allowing you to connect a wide variety of peripherals. The included Type-C and USB 3.0 ports on the front and 2 USB 3.0 on the rear provide excellent high-speed transfer options from external storage, and the addition of a 4K display output DisplayPort is just the icing on the cake if 4K viewing is something high on your list of requirements. 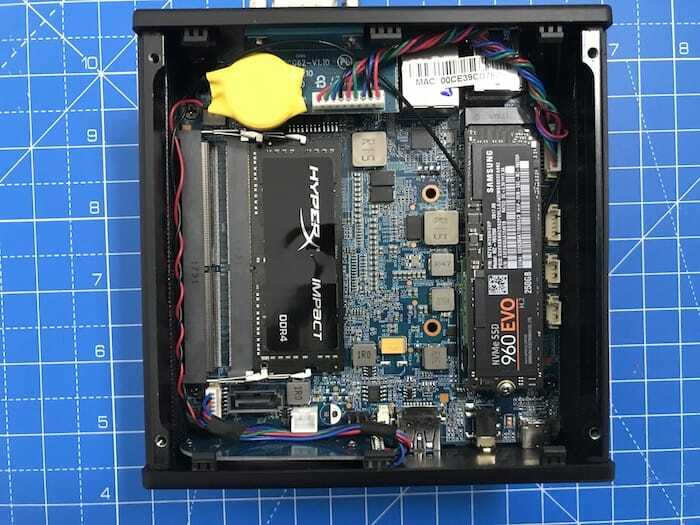 Thanks to its barebones design you can specify the exact amount of memory and storage you would like to install, tailoring the compact desktop PC to your exact needs. I installed both Windows 10 and Ubuntu 16.04.3 LTS both of which ran exceptionally smoothly. Both operating systems were installed directly from a USB drive without any issues from boot. 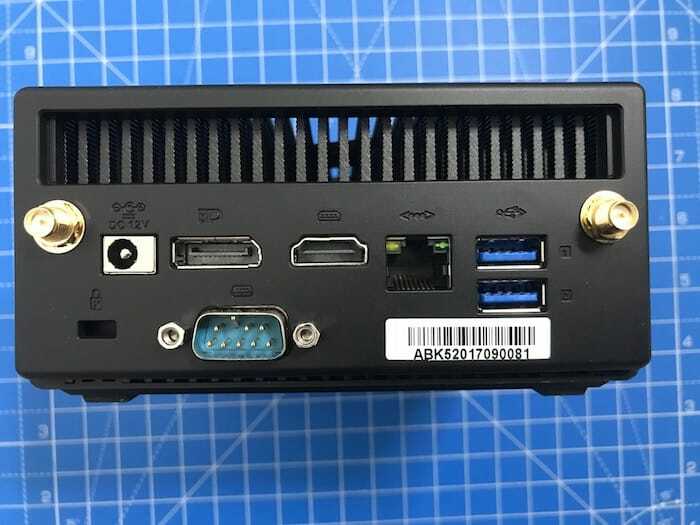 As you can see from the image below the Azulle Inspire mini PC, include a BIOS option that is capable of waking “On LAN” together with some other more advanced settings when compared to other mini-PCs on the market. The ability to support 4K Ultra HD media allows users to choose from a broader range of higher resolution displays. 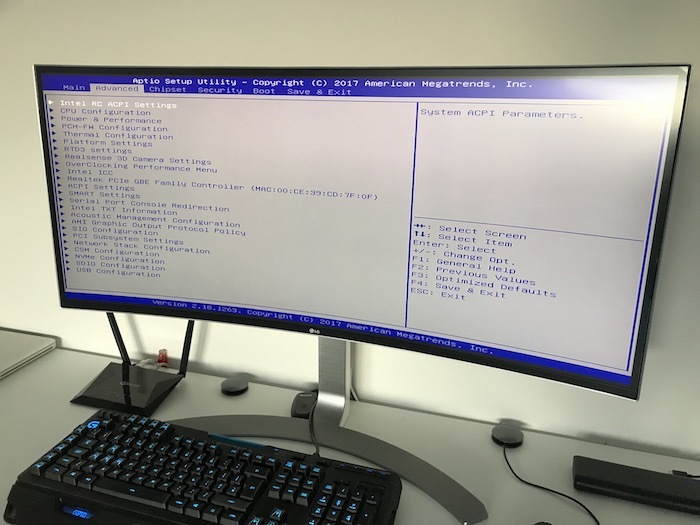 For example, the Azulle inspire performed exceptionally well on my 4K 34-inch curved high-resolution LG display at a resolution of 3440 x 1440 pixels. 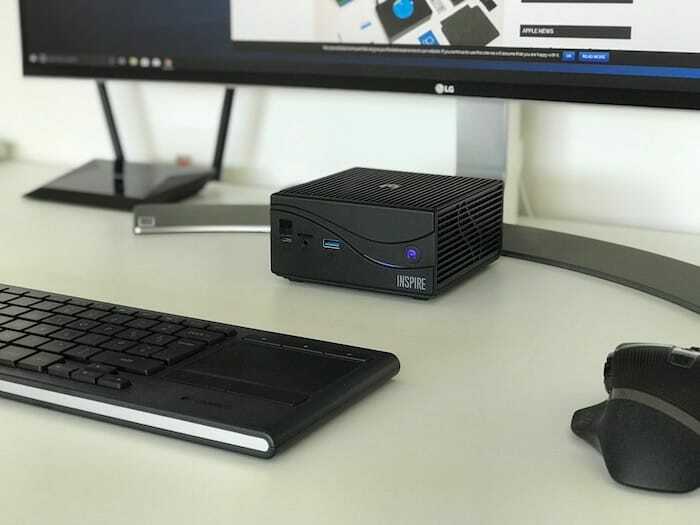 Due to ts support for 4K media the Inspire compact PC would also perform fantastically as a home media system and could be easily installed with something such as Plex to help you access and maintain your video, media library with ease. Thanks to the performance of the mini PC users can either load Plex software on top of Windows 10 or Linux. Or if you are going all in on your media centre and are wanting a dedicated system installing Plex Embedded OS will provide an extremely responsive entertainment system at an affordable price with support for 4K and the ability to boot directly into Plex at startup. To round up, the performance from the Azulle Inspire mini PC, and the performance to size ratio is exceptional. 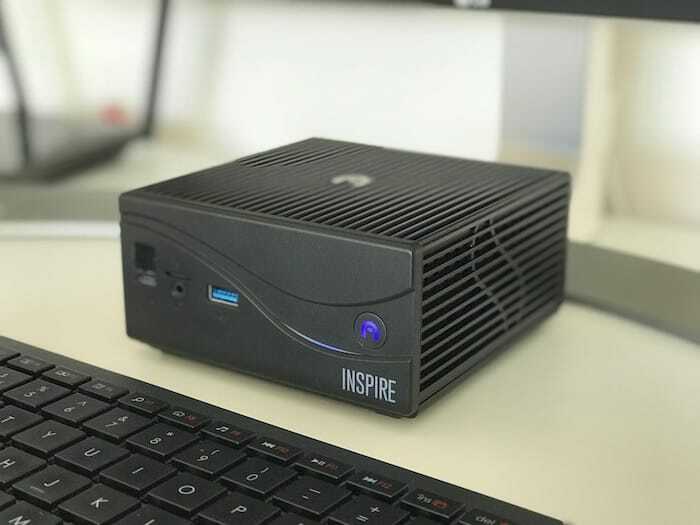 Even without a dedicated graphics card the Inspire offers a powerful mini PC and is an excellent choice for a wide variety of applications that need silence and power. Whether it be in an office environment or at home entertaining your family. For more information and full specifications jump over to the official Azulle website where the Azulle Inspire compact PC is now available to purchase with prices starting from just $269 with a Kaby Lake i3 processor.